Now Registering for Summer Camp!! Register here for Musical Fingers and Dancing Toes! Online Payment: Select your class from the pull-down menu below and press Pay Now. The only group piano class in Santa Cruz county. Come and join us this fall. Music Class. School readiness skills too. She knows all of her piano keys. Wow! she can read music. May 2013 - My daughter has attended Little Mozarts 4 FUN since Sept. 2012. I noticed she had a talent to play piano when she started playing the classical music we listen to in the car at home on her toy pianos. 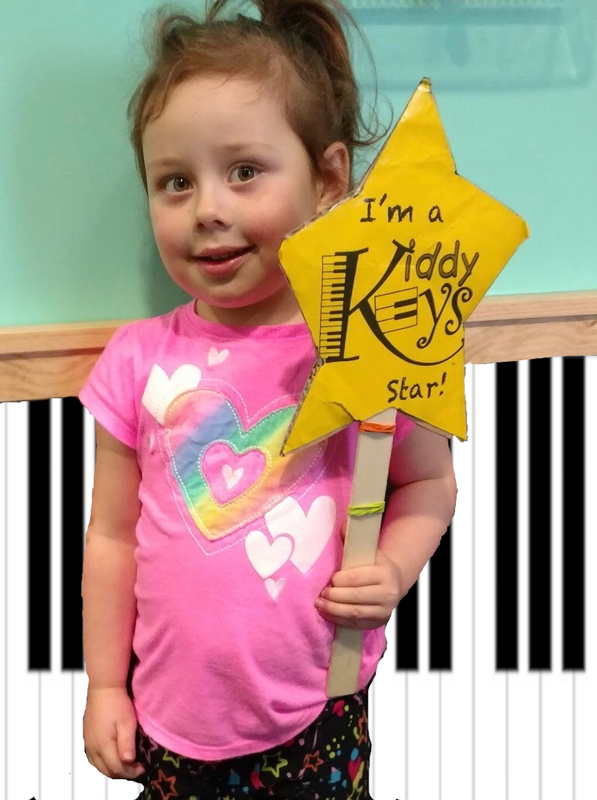 Now that she has attended Little Mozarts 4 FUN she knows all of her piano keys, knows her piano fingers by number, is able to play songs on the piano while reading music. Her class has also provided socialization and group participation. I have never played the piano or any other kind of music and have found that Teacher Sam makes the instructions for homework very detailed and easy to understand while practicing with my child at home. Teacher Sam's home has provided a safe environment for my child while attending her class. We look forward to continuing Little Mozarts 4 FUN!!! Teacher Sam makes it so much fun. Come see. 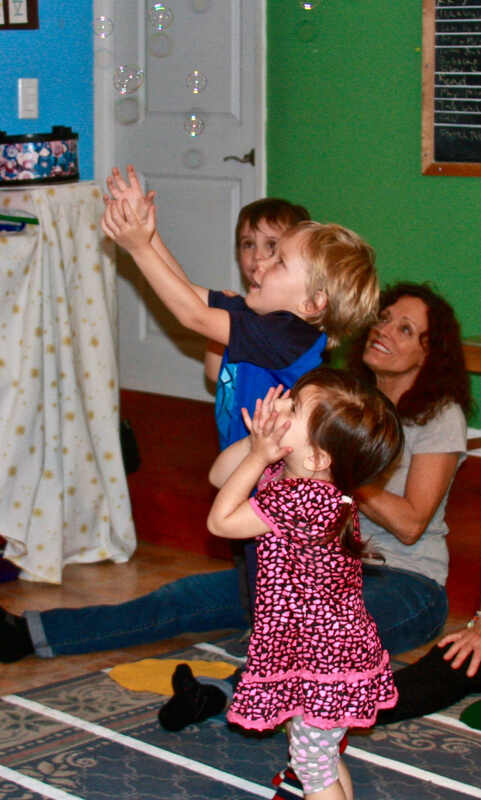 "Sam has a very playful and effective way to get the children engaged and learn music! She's fantastic!" Simona T.
Best value for money. Find out more by checking the class details. 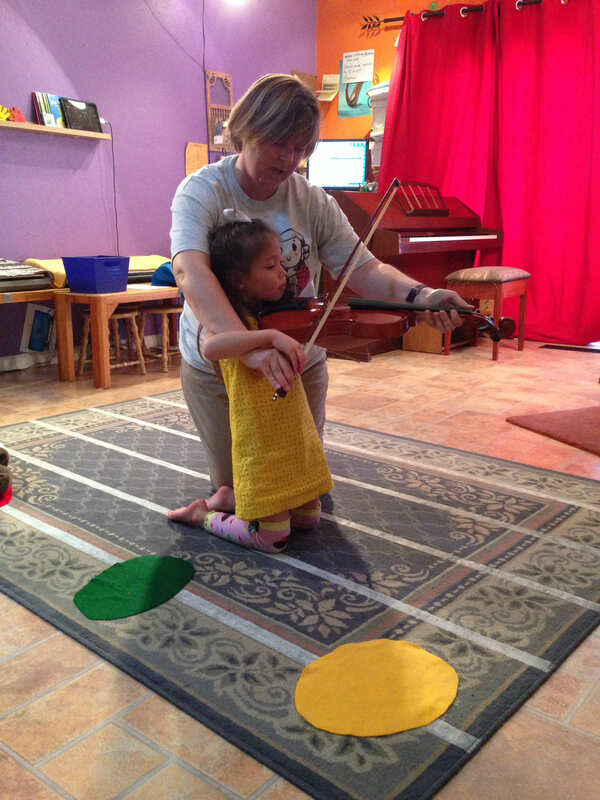 "My daughter has had 2 incredible years at Little Mozarts 4 FUN. She can read music and notes. Sam is an amazing instructor! 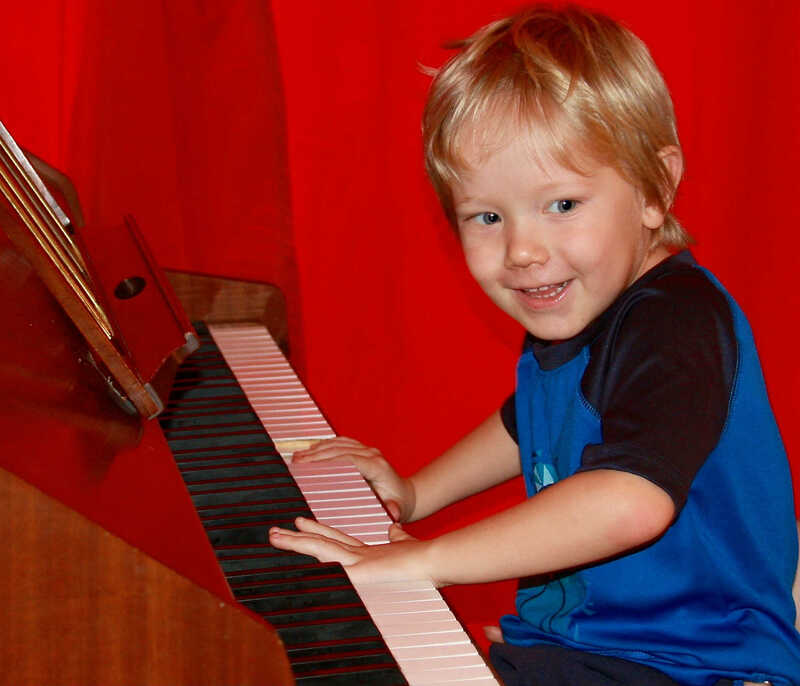 Your child will immensely benefit from instruction in these affordable group piano lessons." Joanna E.